Enjoy the portability because size isn’t synonymous of power! 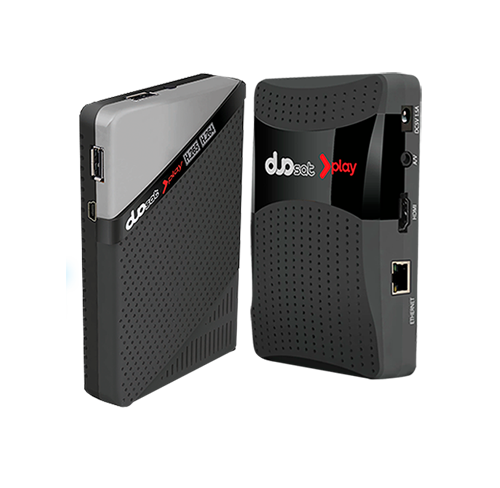 The Duosat Play was designed to encourage portability, take your stream player to anywhere, travel, friend’s houses or wherever you like to enjoy with friends the entertainment experience. With the newest H.265 codec, the image earns considerable improvement in relation to current technology's devices, powered with powerful exclusive video processor, enhancing your true colorful image experience. Enjoy easier and faster access to your favorite media and entertainment, connecting your Duosat Play via wi-fi to other media devices. The streaming process was enhanced for a single media streaming experience in Full HD. Experiencia envolvente única, gracias a la capacidad de reproducir contenidos en 3D del Duosat Play. 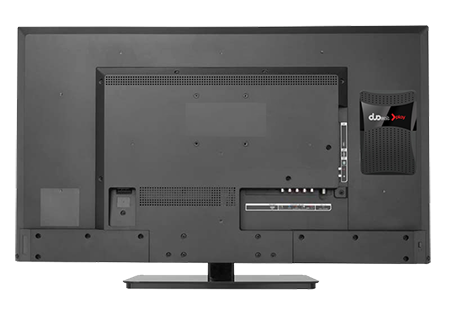 Truly immersive experience with 3D capability on your Duosat Play. 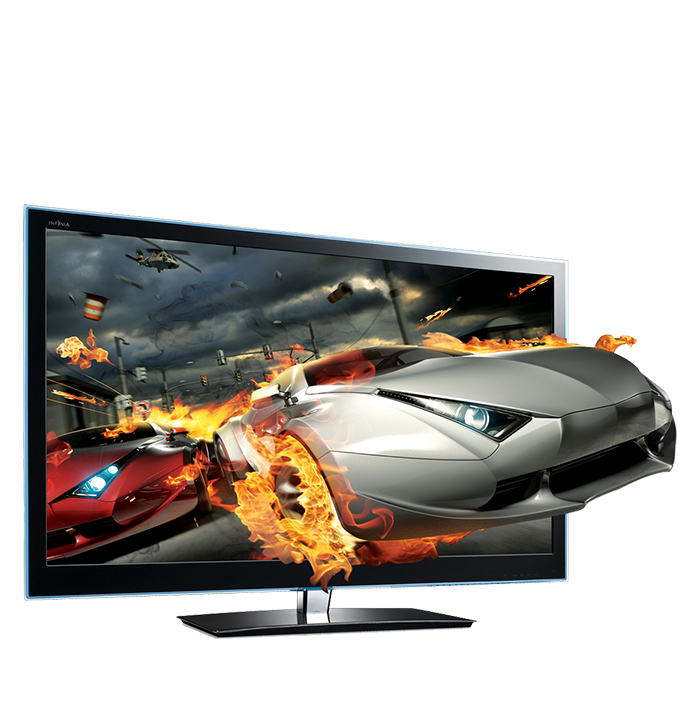 It’s specially designed with an external seven segment display with access to remote control, just to surprise your friends with your television. Transform normal TV on a smart device, just connecting your Duosat Play in a flash time!